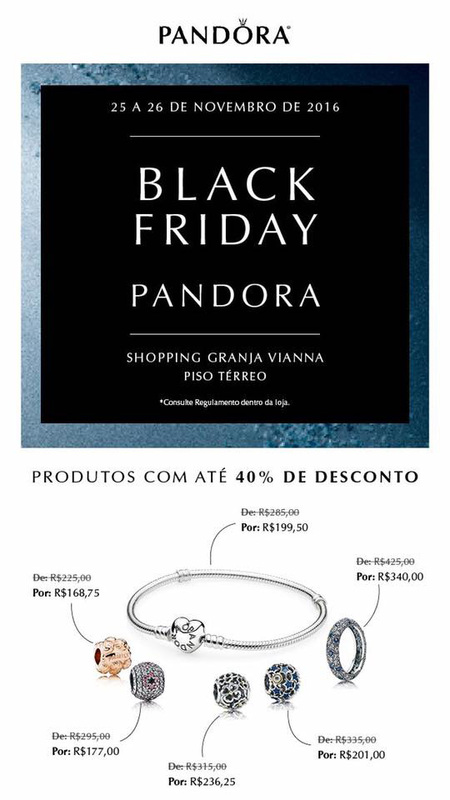 In Brazil on the 25th and 26th November PANDORA is offering a 40% discount on certain PANDORA charms and bracelets. This Black Friday PANDORA will be offering different promotions around the world and it is a good time to shop for friends or for yourself! What was your recent PANDORA purchase? Let us know in the comments below.